100% of your tax-deductible contributions go directly to collect our stories and educate the public about our histories, including paying for supporting staff salary. This non-profit project relies on private and community donations and if we create a $2.3 million endowment, we can sustain this project in perpetuity, operating on an annual budget of $100,000. With your help at any giving level, we can reach our goal! 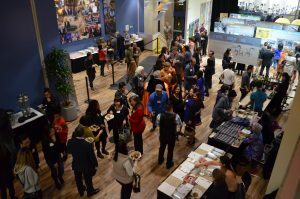 All donations are handled through the UC Irvine School of Humanities and are all tax-deductible through the UCI Foundation. The UCI Foundation is the overall 501(c)(3) non-profit entity representing the entirety of the University of California, Irvine. 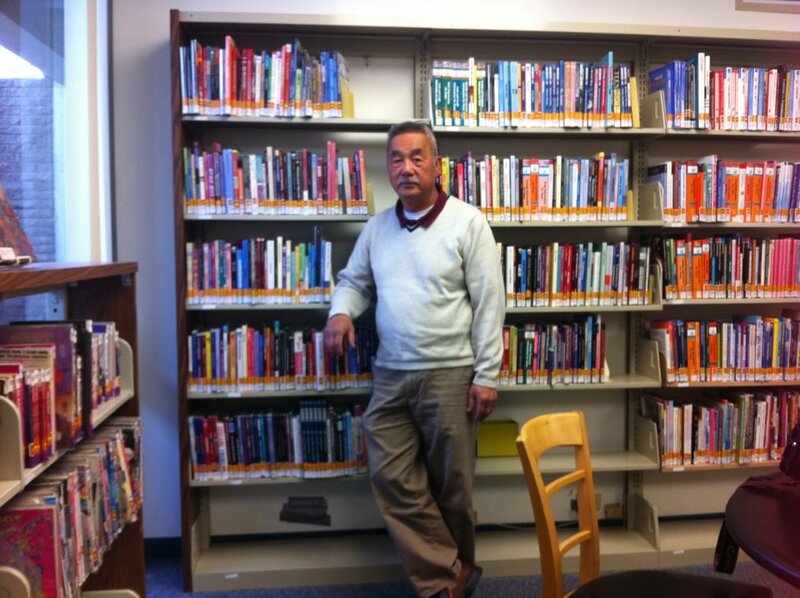 While the foundation helps us by processing donations (and empowering you to claim a tax-deductible donation), Viet Stories is responsible for raising all its own funds to continue our mission of preserving the Vietnamese American story and educating students and community members in Orange County and beyond. 1) check if your company matches donations on this link (then follow up with your company for instructions). Remember, $2,000 can turn into $8,000 with your company’s match + Well Fargo’s match. 2) make your donations to Viet Stories following instructions below. 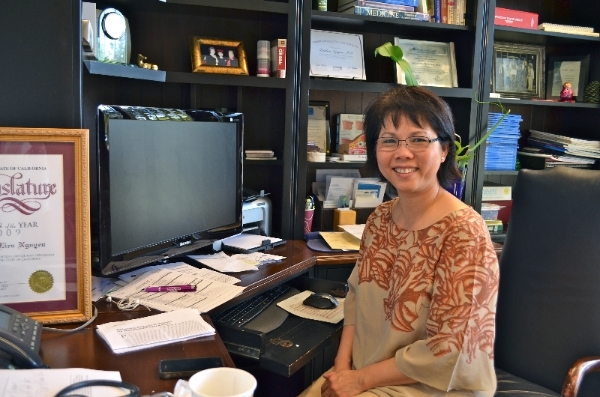 Viet Stories’ goal is to create a $2.3 million endowment that will serve as a dedicated and permanent source of funding to maintain the mission of the project.